I'm sort of turning into a moveable feast this summer. I have events all over the map, which means that I may be coming to a city or state near you. I hope you will seek out the workshops in Kentucky, New York and Michigan, or online. When not on the road, I work in Chesterfield Indiana and am teaching some fabulous metaphysical classes in Astrology, Numerology, Egyptian Book of the Dead, Metaphysical Ethics, Full Moon Meditation, Basic Unity of Religion and even Spiritual Autobiography (The Hero's Quest). Here are a few of the on-the-road offerings for the deep summer months. Check out my webpage: www.normandiellis.com for my info and for information about Camp Chesterfield's seminary offerings go to www.campchesterfield.net. Because there are only 3 seasons to an ancient Egyptian year, this festival honors the harvest goddess, the vulture goddess Mut. In the harsh climate of Egypt, the vulture combines the energies of devouring the dead and laying the egg of future life. Not only is it possible to walk like an Egyptian in the spirit world, but we must think like an Egyptian. 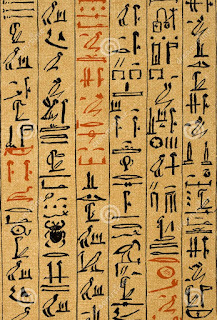 Medju neter meant “hieroglyph” to the ancient Egyptian, and translated in our language it mean the Word of God. Think like an ancient Egyptian as you discover how the priests and priestesses used their words of power to create sacred texts, prayers, and oracles. Egypt, the ancients said, was made in the image of heaven, and the earth was a mirror of the Great Mother, who had many aspects. 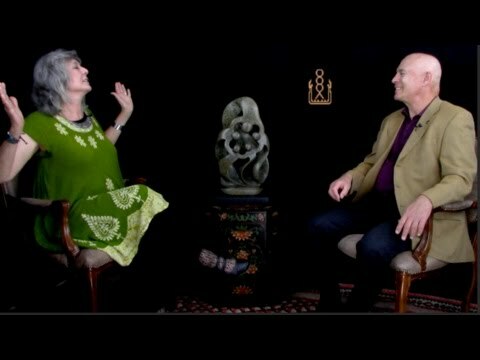 In this class we celebrate the sacred feminine and look at aspects of the feminine divine and the divergent energies of the ancient goddesses of sky, water, snake, star, vulture, feline, and cow. This is primarily steeped in Egyptian myth, but includes those cultures who influenced or were influenced by the Egyptian priestesses. The Egyptian new year falls in midsummer celebrating the rise of the star Sirius (Sothis or Isis) in Leo which marked the coming of the Nile’s annual inundation. At this time all time and all life began anew through the rebirth of the 5 sacred children: Osiris, Horus, Set, Isis and Nephthys. The ancient Egyptian mystery religion supported the soul’s journey through lifetimes to help bring to consciousness the wisdom of the ancestors and the God force. The highest spiritual bodies were the ba soul and the akh, equated with The Phoenix. Lecture, discussion, and experiential activities help the student see how these spiritual bodies function in life on the physical, emotional, mental, and spiritual planes. Active meditations will bring us into direct contact with these spiritual states and with the karma of our personal histories. The class concludes with a fire ritual of The Phoenix on its pyre. Think like an ancient Egyptian as you discover how the priests and priestesses used their words of power to create sacred texts, prayers, and oracles. 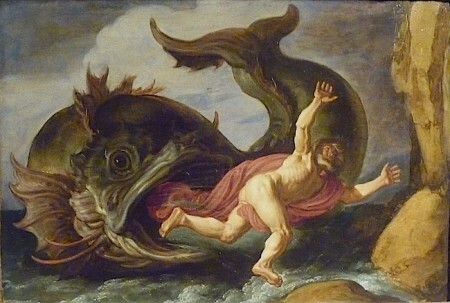 Learn the myths of gods speaking the world into being. Explore hieroglyphs as symbol and sound ‘magic’. Practice thinking hieroglyphically (on multiple levels). 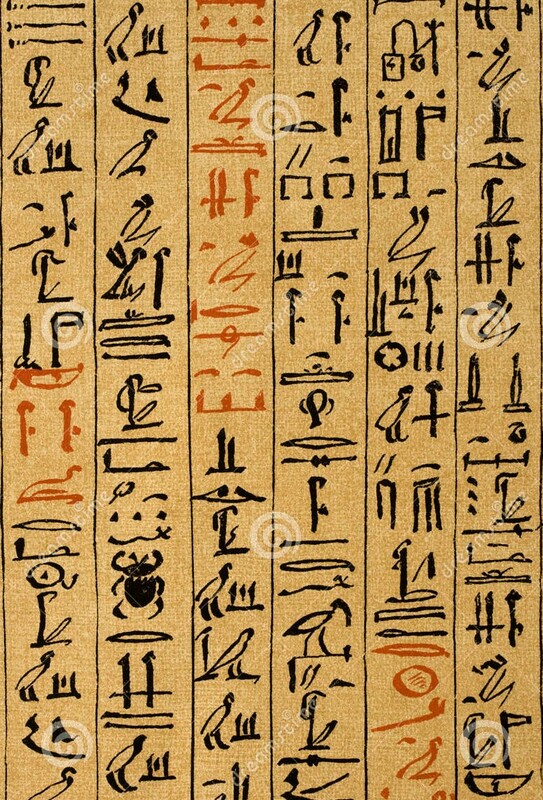 Learn coded hieroglyphs used in sacred texts. Discover what the Egyptian symbols of your dreams mean. Create an oracle deck and a text of hieroglyphic symbols; then, practice reading with your classmates. Egypt, the ancients said, was made in the image of heaven, and the earth was a mirror of the Great Mother, who had many aspects. 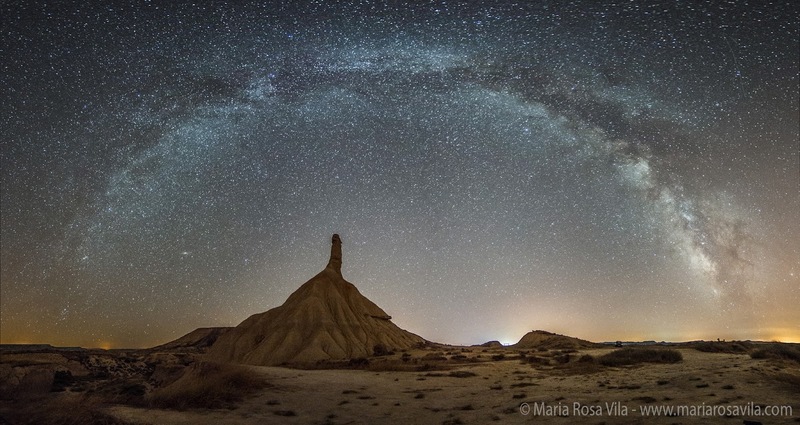 We will look at aspects of the feminine divine and the divergent energies of the ancient goddesses of sky, water, snake, star, vulture, feline, and cow. Over the last few months I found myself telling this story several different times. A radio interviewer or two or three, asked me "So how did you become interested in the Egyptian hieroglyphs?" And I found myself telling the same story. Then during a workshop in Knoxville Tennessee a writing prompt pulled me back to tell the story again. I have to say that although the story still deeply lives in me, I really don’t need to tell it anymore. So here it is one last time on my blog. “Sidney, I don’t have a third language.” I distinctly remember that moment, standing at a faculty party with my back up against a wall, literally. I waited all week to make my confession. I thought okay I’m an imposter and I’ll just have to leave Colorado now. So I picked hieroglyphs. Why? Maybe because when I was younger I thought I had to choose between painting and writing. Hieroglyphs combined the best of these worlds. But really there was another reason. 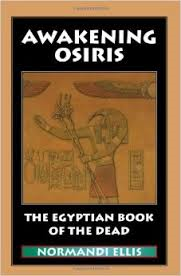 A friend from the neighborhood in which I grown up, Robert Weiler, suggested one day – after a long metaphysical conversation sitting on a stone wall at the Old State Capital in Frankfort Kentucky – that I read the Egyptian Book of the Dead. He was so convinced that I should read it that he walked to me to Poor Richard’s Bookstore across the street, pulled The Papyrus of Ani by Budge from the shelf and said, “Buy this.” So I did. He later came to my house with a cardboard box filled with other metaphysical books that he had been studying through the years. He said he had to move out of his apartment; the Old Y building was being condemned, and anyway he was leaving town. He had no way to keep these books, so he asked that I keep them until he returned. I said fine. He said you can read them; you might find them interesting. And he left. And I never saw him again. He died. In fact he was murdered. Of course that’s a whole other story, but he gave such intensity to these books which he left me and to the Egyptian Book of the Dead which he insisted that I buy, Robert Weiler was the reason I began a nearly 10 year study of the history, mythology, and language of ancient Egypt. I was just trying, in my own way, to make some sense of his death. Surely there must have been a reason that this book was given to me right before he died. Until that moment when Sidney Goldfarb suggested that I choose another text to translate, other than Spanish, I really had no idea what that reason was. Thus, began my process of translating hieroglyphs and steeping myself in other symbolic language systems: Mayan glyphs, Mandarin Chinese, Ogham, Sanskrit, Sumerian Phoenician, and linear A and B. All of these symbolic languages seemed to point to better poetry, stronger short stories, more dream interpretation, and now clairvoyant messages and pattern thinking. The ideal that carried through the symbolic and real languages was this: All words are magic. All words are words of power. All languages are thought forms and the world itself that springs from divine thoughts. Yes, and so does silence and the blank page. Perhaps this is the true meaning of my blog title The Goddess IS an open book test. I carry with me a lexicon of symbols, phonetic and symbolic. I carry with me the stories told to me by my father, a storyteller and gossip par excellence. The stories he told of the people of his family and community wove a rich tapestry that it became a mythology and grew larger than life. He told story after story around his mother’s dining room table. And as a child I lay under that table enthralled with story. Now I carry the stories myself; it’s our personal myth. That’s how we come to understand the recurring patterns of our lives – as if they were story. You have to lose the idea in life or in fiction that you are making it up. There is a long part of the story that I want to tell without any blame. It simply goes like this: I spent 10 years translating those hieroglyphs over and over from beginning to end of the book, focusing on the imagery, then the sound, then the mythology, trying to put it all together so that it did not appear like the gobbledygook most early Egyptian translations seemed to be. I was long past that translation workshop with Sidney Goldfarb. I was married, I had a baby, I have a full-time job, and I was having myself hypnotized in order to wake up at 4 a.m.every morning so that I could write and work on these hieroglyphs. It seemed to any outsider (and that included friends and family) that I had lost my mind. Whatever happened I was not going to give up on this book. I promised myself that I would write this book for the rest of my life if I had to because I could not do otherwise. I told myself that perhaps I am no writer, but the writing matters. The pattern I was discovering in my life mattered. And if I never published a single word in my lifetime, I thought at least I will have lived my life as a writer. And maybe I had lost my mind, or at least I lost myself in these glyphs so deeply that they became my reason/my purpose for being. There were many arguments over family responsibilities with my husband, who one night convinced me that I should throw the work away and just get on with my life. Driving to the dump with my manuscript in the backseat of my car that night, I saw the spirit of my friend Robert in the rearview mirror sitting next to my manuscript. I thought to myself that this was just my imagination; until he touched me. The act of touching me sent a current of electricity through my body that it shattered me totally. I stopped the car and I shook for another five minutes. When I said “Don’t you ever do that again to me, Robert. You scared the hell out of me,” he vanished. I got out and hid my manuscript in my car trunk in the wheel well of the spare tire. In 1989 my first book, Awakening Osiris, was published. I was 35. Everything that happened since then was because of that magical appearance of Robert Weiler in 1978. Magical things do happen. To my mind, this is beyond synchronicity. On the first $500 royalty check from my book I was able to make a side trip from my mother-in-law’s house in Greece to Egypt. I had spent nearly 10 years steeped in that landscape and time, but I was only able to see it for the first time in 1989. I felt completely at home in Egypt, as if I had lived there thousands of times. My soul seemed to know this place. Two years later, Jean Houston became my mentor after becoming the voice of my book on tape. When I met her in a workshop it felt as if she had pulled me up from under a rock, and she welcomed me into the light. 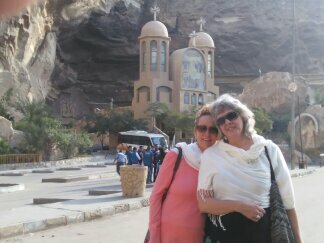 She asked me to accompany her and Peggy Rubin on a life-changing trip with 90 people to Egypt. I worked with her some years after as well. I could see in all this the glimmer of my future life as a writer. I have published 11 books now. More than discovering my writing though, I discovered a sense of my spiritual home—a place to which I would return again and again. I live inside the magic of Egypt. I tell my writing students to keep writing until their stories have finally found them. It’s a beautiful, rich adventure, this life. This dream of being a writer is not something you have; it’s something you get to live into. 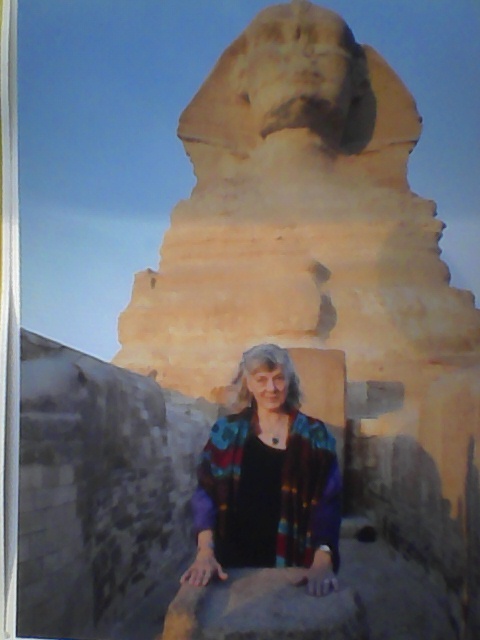 I have just returned from another trip to my spiritual homeland, Egypt. As always, no sooner do I leave than I look forward to a return. This latest trip was a particularly beautiful one, and its beauty came as a surprise. The fear generated by militants elsewhere, but fanned by the xenophobia of media everywhere actually created a kind of opening and a blessing for those of us who followed a spiritual calling and traveled to Egypt this winter. There were few other sojourners in Egypt at this time, which made my most recent journey through the temples with Deborah Jones and Nine Gates, both poignant and leisurely. It was as if we had been given private visits and more than ample time to explore the tombs, the plateaus, the towns and to sail upon the beautiful waters of the Nile. What did I do while I was there? I grabbed a lion by the tail and held on, in pursuit of the mysteries! Before our group arrived Deborah and I toured the Coptic churches of Old Cairo, where we witnessed portraits of saints crying tears of sacred oils in the churches dedicated to Saint Barbara, Saint George, Mary of the Iron, and Saints Sergius and Bacchus. We toured the Ben Ezra Synagogue, now closed, but reputed to house the well from which Moses was drawn by the pharaoh's daughter. Later, we went to see one of the most enigmatic sites -- Zabbaleen, also known as Trash City, which is a Coptic community on the outskirts of Cairo. While the streets were lined with mounds of garbage that 70,000 strong community has now become a hub of recycling plastics, metals and other waste. What was most amazing was the Church of St. Simon the Tanner, where the church itself and its Christian icons are carved into the side of a mountain cavern, the cavern having been created during an earthquake in the 12th century. Known as a site of miraculous healings, the church has a large room containing the crutches, wheelchairs and canes of cripples who received their healing there. Once our group arrived, the beautiful and enigmatic Sphinx awaited our sunrise visit and listened eagerly to our whispered intentions and prayers. 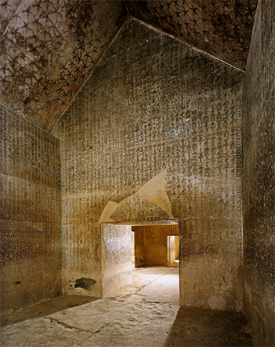 At Saqqara, we had an extended day of visitations to tombs, pyramids, courtyards, sounding chapels, and the serdab of Djoser. At Philae, the star Sirius and the constellation Orion (Isis and Osiris to the ancients) watched us from their places in the night sky as our boat glided silently under a quarter moon toward the Temple of Isis,. 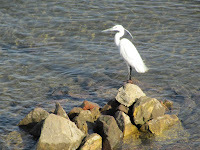 There we prayed for peace, made our petitions in her sanctuary, then awaited Ra dawning over the waters. What more can I say? Everywhere our feet touched sacred ground. Deborah Jones, the Nine Gates Mystery School participants and I were blessed to travel in style on our dahabeya, the Afandina, which allowed us beautiful, languid sailing time on the Nile, the most delicious food every cooked by an Egyptian chef, vistas of sand hills, temples, water buffalo drinking at the water’s edge, and egrets lifting off the crown of trees to wing their way above the waters while families of fisherman sliced through the fog and cast their nets into the water. By the final day of our trip, when we emerged from the initiation inside the Great Pyramid, we were buzzing. Every cell in my body was thrumming and I was left shivering and speechless from the energy. And thrilled beyond all reckoning. It was one of the best trips ever. I take this opportunity to say that I am returning to Egypt in April 2016. I look forward to another great trip with our guide Emil Shaker. I could ask for no better friend and guide through this sacred land. He knows the ins and out of stealth shamanism in the temples better than anyone could imagine. You will, through his magical means of working, gain access to some of the mysteries others can only imagine. Indigo Ronlov and I will be leading this trip ASTRAL EGYPT: Living and Dreaming Together. We will combine our sacred practices of art, journaling, hieroglyphic thinking, dreaming and meditation through this amazing temple work. On this tour, you will have ample opportunity to explore your personal and collective transpersonal piece of the puzzle through dreams, visioning, writing, and rituals and initiations that are designed to give you direct access to the Egyptian pantheon and the knowledge they wish to impart at each of the monuments you will visit. Egypt is endowed with sacred symbolic language and art carved on the ancient temples and monuments throughout the land. It has an amazing ability to invoke something deep within, bringing forth our own symbolic language and along with it our transformation and renewal. Normandi and Indigo will guide you in the cultivation of your own sacred symbols that come from the temples, your dreams (both in the night and the visions of the daylight), and the living architecture of this beautiful land. We will use our initiatory rituals to explore the astral realities between worlds, building relationships with the neteru (the deities of Egypt) and the sacred symbols that will move us, inform us, and ground us into the humanity that we are to become. In order to keep the dream alive, most days will hold a time to create together. Whether a stroke of a brush or a pen, a word or a picture, you can record the essence of your experience to carry with you to remember. We will laugh heartily and hold and support each other as we dream this alchemical dream together during our nine nights on the Nile on the Dahabeya Afandina, and during the rest of the time as we luxuriate at the Mena House Garden hotel, directly across from the Great Pyramid. This tour includes private time during sunrise at the Sphinx, inside the Great Pyramid, and most amazing, sunrise at the Temple of Isis at Philae, where we will be free to experience initiations and rites of passage not available to the public. It will be one of the best tours yet. And there is still room. Please contact us today if you are interested.